that Law-Abiding Citizens Protecting their Families Increase Crime? Why do Socialists insist on gun control and, eventually, gun bans? The National Socialist Workers party (Nazi party) under Adolf Hitler imposed a gun ban, confiscated all registered guns, and then slaughtered the unarmed Jews as well as gays, Roma (Gypsies), and the physically and mentally disabled. Nazi is the well-known abbreviation for the NAtional soZIalistische deutsche arbeiter partei - which literally translates as the National Socialist German Workers' Party. 1. Do gun bans decrease or increase violent crime? 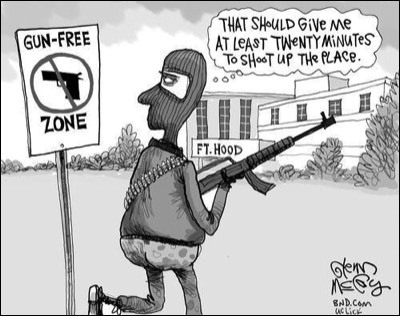 If you believe that gun-free zones are a good idea, then how does stopping law-abiding citizens from protecting their families decrease crime? How do you trace, step by step, from start to finish, the causal path from the ban on guns to the decrease in violent crime that you believe it produces? The main-stream media print emotional reports pretending that shooting sprees in gun-free zones prove that gun bans decrease crime! But this is simply not true, real proof needs real evidence - not just tear-jerking stories - and there's none. The evidence overwhelmingly proves both that gun bans increase the slaughter (all ) as well as easier access to guns decreases crime. Since there's so much anti-gun propaganda which contradicts simple common sense, do you wonder about media bias? See here, here, here, here, here, and here. In fact, Obama attempted to destroy the Second Amendment by paying for bogus law review articles to be written and published. Other gun control lies by vox.com are debunked here. "Gun control advocates lie all the time," reports Gun Control Lies. There's a 2 minute audio explanation of how Discouraging your Criminals reduces your violent crime here (or this mp3 link , or the wma link ). Although there were no - ZERO - school massacres before it was passed in 1990, Republican President Bush still signed Democrat Joe Biden's Gun Free School Zone Act. Yet gun-control advocates ignore the inconvenient truth that ensuring schools, movie theaters and churches are free of responsibly-held guns simply makes them massacre zones which attract mentally disturbed killers. 3. Gun control can get you murdered! Similar gun laws also killed both of Dr. Susanna Gratia Hupp's parents. At that time, the law prohibited her from having her gun in Luby’s Cafeteria in Killeen, Texas. Twenty people were slaughtered and many more injured in this mass shooting. Liberal Alan Berg, an outspoken Denver talk-show host, used to enjoy provoking his listeners. Berg tried to obtain a firearms permit when he received death threats from a violent clique, but the police refused. He was murdered in a hail of machine-gun fire soon after. 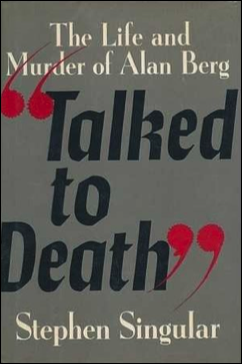 See Stephen Singular's book: Talked to Death, the Life and Murder of Alan Berg. Dictators, kings and oppressive governments all want their subjects unarmed. 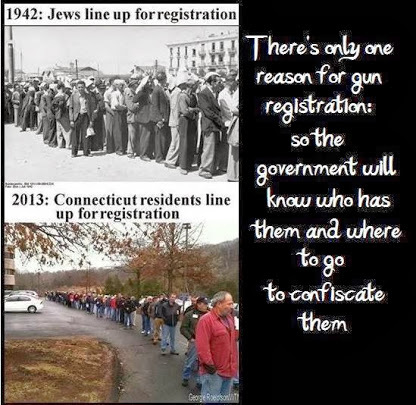 The German Reich enforced gun registration, which subsequently enabled National Socialist (Nazi) Dictator Adolf Hitler to easily confiscate Jewish guns leaving them defenseless. In the 20th century, gun control has actually murdered millions - MILLIONS - of innocent people. But even honest liberals now admit that criminals are more afraid of armed homeowners than the police. 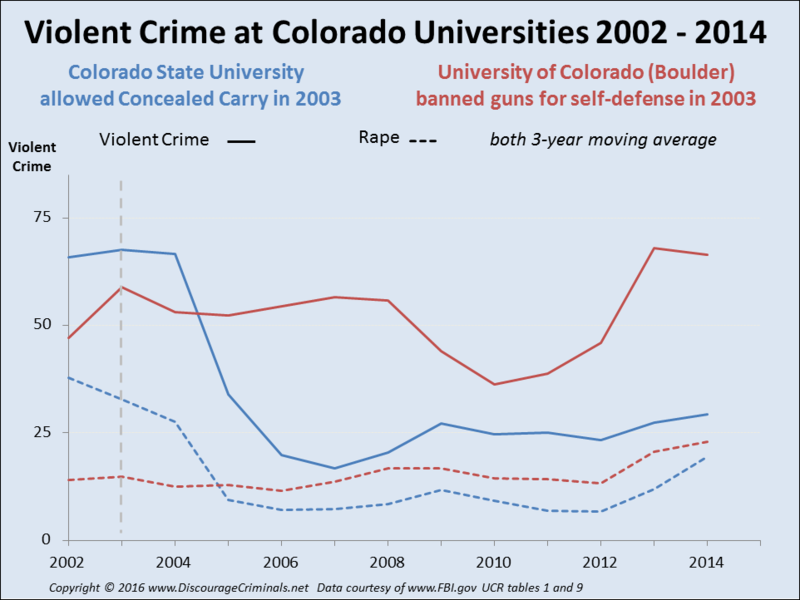 So who nurtures the fiction that more guns in law-abiding hands cause more crime? Honest people readily change their mind. 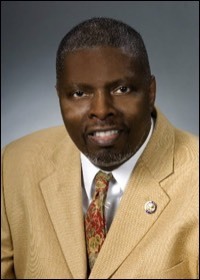 Dr. James D. Wright is the Massachusetts criminologist whose survey of imprisoned felons for the US Justice department caused a dramatic change in his views (all ) - he'd previously attacked both gun ownership and the NRA. "I was wrong, I'm going to get a permit and so is my wife. I've changed my mind. You need a way to protect yourself and your family. 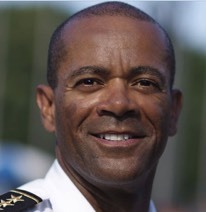 If more people were packing guns, it might serve as a deterrent." Yet gullible people assume that because they obey gun controls laws, criminals also obey gun control laws and therefore such laws protect the innocent. Their minds refuse to accept that their thinking might be wrong - despite the overwhelming and compelling evidence that gun control can get you murdered. After a brutal home invasion and sexual assault, committed anti-gunners James Dittrich and Meredith Duffy woke up, realized the immense value of defensive guns and are now "proud gun owners." Devout Democrat Justin Cronin's anti-gun beliefs were challenged when fleeing Hurricane Rita in a SUV with his wife and two tiny children. He had "not so much as a heavy book to throw" to defend his loved ones - which eliminated his lifelong aversion to owning a gun. 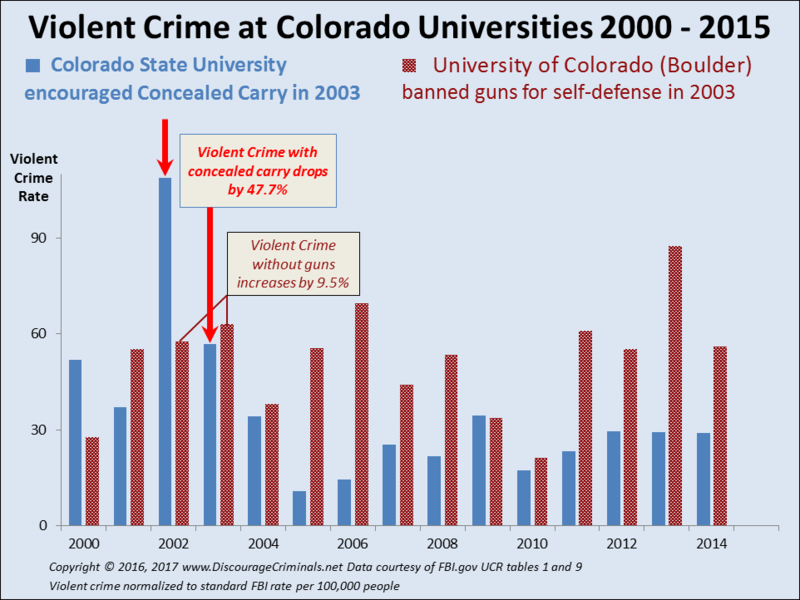 The university professor, a trained researcher who used to think gun control was common sense now rejects gun control in his profound review of Dr. John Lotts' study proving that More Guns Less Crime. 5. Who Nurtures the Fiction that Law-abiding Guns Cause Crime? CRUCIAL QUESTION. Why would anyone refuse to open-mindedly investigate discouraging their violent criminals from attacking their law-abiding citizens? 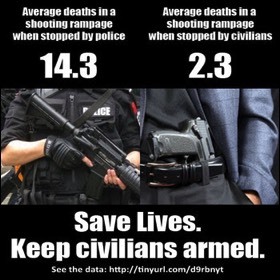 If it were true that fewer guns in law-abiding hands cause less crime, then America should disarm the police as well as all armed guards - it would cause less crime! Democrats as well as dictators use such irrational nonsense to justify disarming their citizens. But who wants you to believe this untruth? - Adolf Hitler, Nazi (from NAtional soZIalistische deutsche arbeiter partei, the National Socialist German Workers Party) Dictator, started World War II, slaughtered millions in the Holocaust. 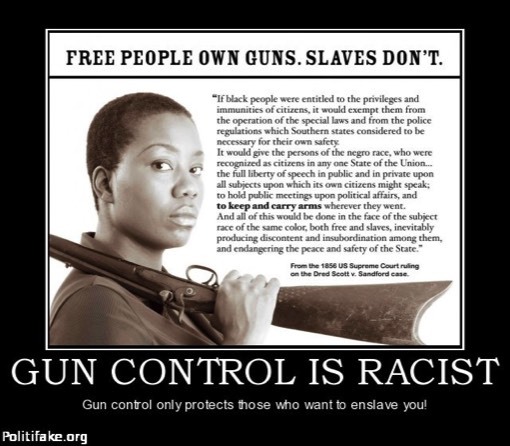 RACISTS who believe that blacks should not have the right to own guns. 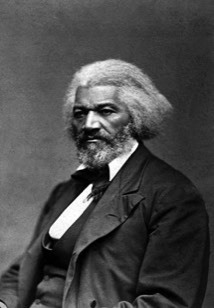 See the infamous 1856 US Supreme Court ruling on the Dred Scott vs. Sandford case. Others ignore INDIRECT CONSEQUENCES, says Bastiat. They see only the direct consequences: gun controls mean fewer guns. They don't realize that criminals don't obey the law, so fewer guns in law-abiding hands means more unarmed prey for violent criminals. Some people believe there's SAFETY IN NUMBERS. They want you to believe it simply because they do. They believe the common fallacy which holds that if some people - important people - say something, then it must be true. But which of those many different opinions do you believe? The EDUCATIONAL SYSTEM which far too often indoctrinates by teaching what to think, rather than how to think. CAREER POLITICIANS who put their political advancement far ahead of their voters' safety. Many people are just GULLIBLE, they automatically believe misinformation from familiar people - as well as their own uninvestigated thoughts. Beware, many politicians and people ignore the truth and tell you outright lies. President Bush raised taxes after saying "Read my lips, no new taxes” and President Obama promised ”if you like your healthcare plan, you can keep your healthcare plan.” They rely on the dubious accuracy of ObamaCare's Professor Gruber who famously said "the American people are too stupid to understand the difference." 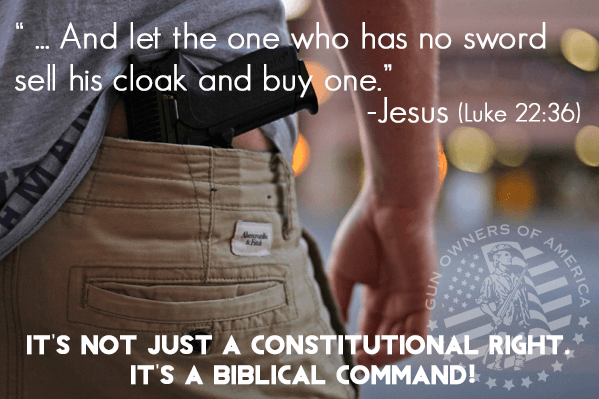 Concealed carry is entirely optional, so discourage violent criminals and terrorists from attacking your people. Encourage your qualified, law-abiding citizens to be able to defend themselves, their family and their property. Despite media misunderstanding and misrepresentation, Discouraging Criminals by encouraging teachers and staff to be armed is neither mandatory nor compulsory gun ownership. It's your choice whether or not you want your children defended from a mentally disturbed school shooter.